As a supplement taker, this was not very positive news. 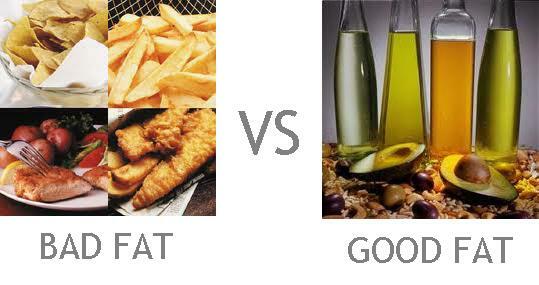 I have read a lot about omega 3 and omega 6 fats. Omega 3 supplements have little or no effect on the risk of heart disease, stroke or death – according to new research from the University of East Anglia. Increased consumption of omega 3 fats is widely promoted globally because of a common belief that that it will protect against heart disease. But a new UEA-led Cochrane review – the international gold standard for high quality, trusted health information – finds that omega 3 supplements offer little, if any, benefit. Nuts often take a bad rap for their calories. I love snacking on them and relying on them as an alternate source of protein to red meat. I’m not a vegetarian, but I do work on limiting the amount of red meat I consume in any month. Herewith an infographic to help you in your healthy snacking. Eat less; move more; live longer remains the mantra of this blog. 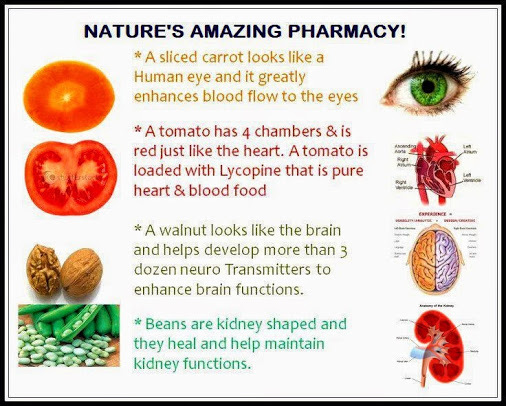 So, it is always useful to learn more about how various inputs like food and exercise impact the brain. 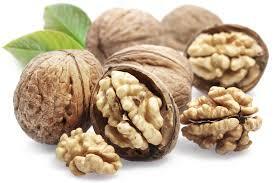 Here is some fresh info on walnuts from Beth Israel Deaconess Medical Center. Double-blind test bolsters observational data that walnuts promote feelings of fullness. Results provide a quantitative measure for testing other compounds’ ability to control appetite, including potential medications for the treatment of obesity. Fascinating how walnuts also suggest the shape of the brain. College can be a stressful time for young adults as they figure out how to manage intense daily routines that include work, study and play. Eat well, exercise and get plenty of sleep is a familiar mantra to alleviate this stress, but now with the results of his latest study, University of New Mexico (UNM) Nutrition Professor Peter Pribis is able to tell college students that walnuts could be a key to a happier state-of-mind. In this first intervention study in humans, Pribis measured the effect of walnut consumption on mood. You can’t judge a book by its cover, but it appears you can tell something about food by its appearance. Good to eat and good to know. Isn’t this clever? In case you didn’t know it. Here are 10 really great foods that you should include in your diet. Luckily, they happen to taste great, too. So, we aren’t taking hardship of any kind here. What is a Super Low Calorie High Energy Breakfast From Mr. Lazy Cook? Here is a breakfast you can put together in a snap that will hold you through the morning hours with solid nutrients and totals below 500 calories from Mr. Lazy Cook. That leaves you a full 1500 calories to supply your next two meals with, not counting any subtractions for exercise. Here is the utterly simple and fast breakfast – Avocado Walnut Toast. 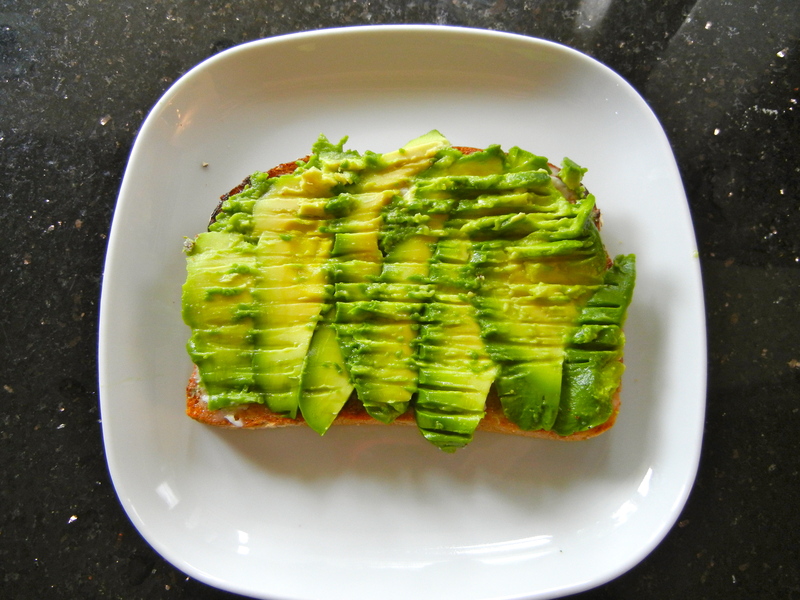 Toast the bread and spread the avocado across the slice. Add the chopped walnuts and sprinkle with the hemp seeds. Voila, Avocado Walnut Toast! I am very impressed with the nutritional value of this simple dish. That 17 grams of fiber is nearly half what you need to get all day. It gives you a running start on good digestion. Most folks have a hard time getting their full requirement of fiber every day. The protein, at 12 grams, amounts to about a quarter of what you need in a day. 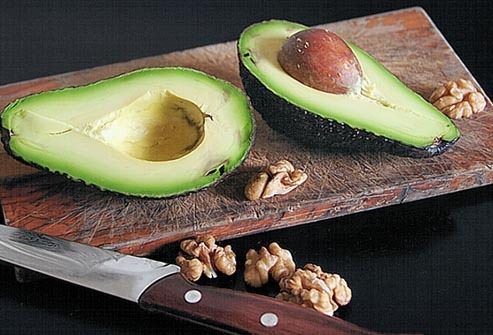 Avocados provide all essential amino acids necessary to form complete protein. Not many breakfasts furnish that much protein. Protein also helps to keep your blood sugar up and protects you from the hungry feeling around mid-morning. Regarding the nearly 35 grams of fat. “Avocados provide the healthy kind of fat that your body needs. Like olive oil, avocados boost levels of HDL (the “good” cholesterol). HDL cholesterol can help protect against the damage caused by free radicals. This type of cholesterol also helps regulate triglyceride levels, preventing diabetes. A study published early this year in the Canadian Medical Association Journal found that a vegetarian diet, which includes HDL fats, can reduce levels of LDL (the “bad” cholesterol) as effectively as statin drugs, according to NaturalNews. If reading this has suggested to you that maybe avocados are some kind of super food, I think you are on the right track. I have written several posts on them. Are avocados good for you?, All fat grams are not created equal, Avocados may improve satiety and reduce snacking, What is a tasty summer salad from Mr. Lazy Cook? “Nuts to you!” Takes on all new meaning with the latest info from The Telegraph in London. The Telegraph is reporting, “Eating walnuts just two or three times a week can reduce the risk of type two diabetes by a almost a quarter, according to new research. “A study of nearly 140,000 women in the US shows regular helpings of a small portion of nuts can have a powerful protective effect against a disease that is threatening to become a global epidemic. “Women who consumed a 28 gramme (one ounce) packet of walnuts at least twice a week were 24 per cent less likely to develop type two diabetes than those who rarely or never ate them. “The latest findings, published in the Journal of Nutrition, are not the first to highlight the anti-diabetic effects of walnuts, with earlier research showing similar benefits.